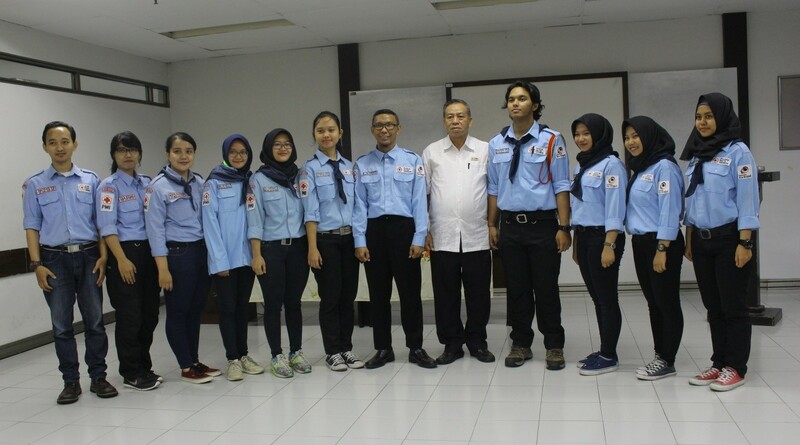 Indonesian Red Cross Voluntary Corps Esa Unggul University which was established on March 5, 1998 by a group of students who have similar interests in the humanitarian field. KSR-PMI unit of Universitas Esa Unggul is a Student Activity Unit (UKM) which aims to help alleviate the suffering of fellow human beings on the basis of humanity. 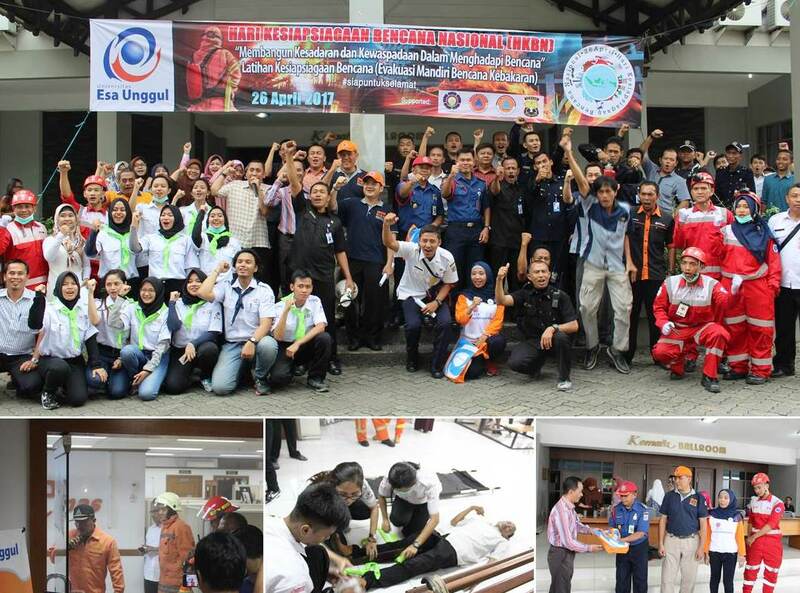 In carrying out tasks, KSR-PMI of Esa Unggul University unit forms a partnership with the Indonesian Red Cross (PMI). The KSR-PMI unit of Esa Unggul University is also the only organization affiliated with Red Cross at Esa Unggul University. KSR-PMI unit of Esa Unggul University is the KSR of Higher Education unit engaged in the field of humanity. KSR-PMI of Esa Unggul University unit was inaugurated by Indonesian Red Cross. KSR PMI Esa University unit refers to the firm basic principles of the International Movement of Red Cross and Red Crescent, namely Humanity, Equality, Neutrality, Independence, Volunteerism, Unity and Nationality. 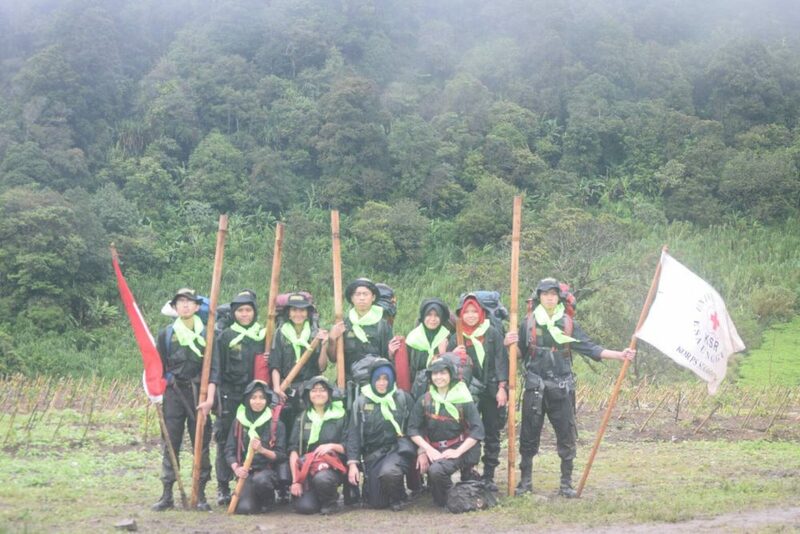 KSR PMI Esa Unggul University unit was established on March 5, 1998 and has produced 17 generations until now. Making KSR-PMI of Esa Unggul University unit as a barometer of the same KSR throughout Indonesia. 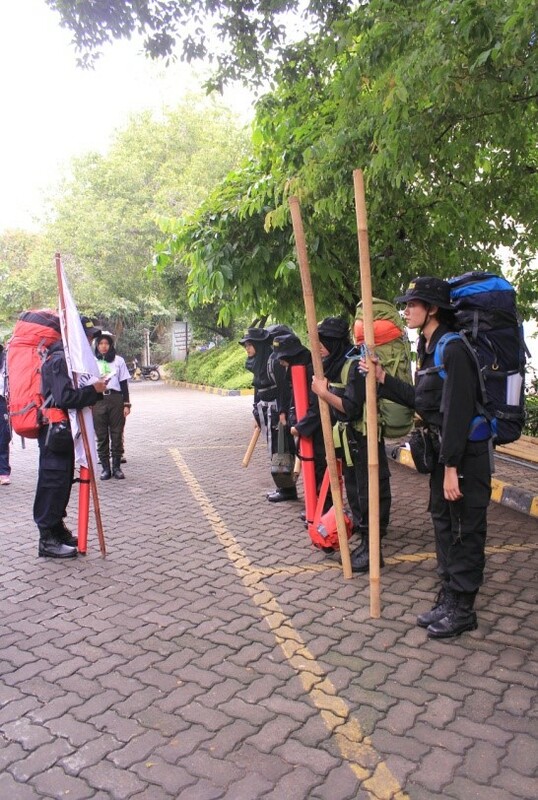 Carry out organizational activities actively and organized both as students and members of the KSR-PMI Esa Unggul University unit. Establish cooperation with outside parties to help carry out organizational functions and objectives. Increase active participation and strengthen relationships between members. Berpartisipasi dalam Pencanangan Hari Kesiapsiagaan Bencana Nasional.